Reading is one of the oldest and most widespread past times in the world. Books can take you to far away lands while also being vehicles for new ideas and worldviews. While we inherently know that reading is good for us, many of us don’t know why this is the case. The truth is that reading has even better advantages than expected. Reading books in particular might actually have a positive impact on your health while also increasing lifespan. The 2016 September issue of Yale’s journal Social Science & Medicine discusses the benefits that reading books can have on health. The article found a number of positive correlations between life longevity and reading novels. They are not the only ones either. Much of their findings focused on data from the Health and Retirement Study which looked at 3,635 subjects above 50 and their reading habits. The human subjects were classified into 3 groups according to how frequently they read books. 3. Those who read over 3.5 hours a week. Researchers then followed up with the subjects over the course of the next 12 years. They found that non-book readers had the highest mortality rate with 33 percent of them having passed away while those who read than 3.5 hours weekly had the lowest mortality rate of the three groups. 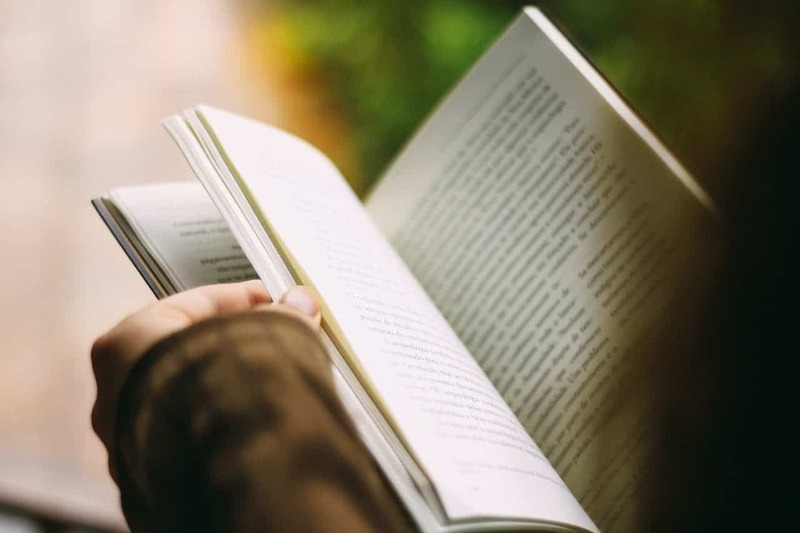 Having found this correlation with longevity and reading, one of the main researchers, Bavishi, stated that she believes there is a significant connection that exists between lifespan and reading. They were also careful to “[control] for baseline cognition in order to ensure that is not solely an effect of higher baseline cognition.” Essentially this means that they wanted to prove more than just an arbitrary correlation between these two things and that reading is not just a product of higher initial cognition. Their study actually found that book reading improves cognition, which assists in keeping the mind active and sharp. It is also worth noting that this research proves the benefits of reading books in particular and not just any material. While magazines and newspapers are better than nothing, books engage the mind of the reader more than these other materials, which in turn has more significant effects on cognition. The study did not find the same correlation between longevity and reading the newspaper for instance. All of this suggests that now might be the perfect time to pick up a book on your way home or even peruse an online bookstore. We have already outlined some important correlations which exist between reading books and longevity, but there are some other benefits as well. Specifically, the benefits that reading physical books offer over digital options. Comprehension: Since the rise of the digital era there have been many studies which examine the way in which humans process information that is presented to them on a screen. Unsurprisingly, it has been found time and time again that there is a significant difference in the way we read on screens versus a physical book. Humans have a tendency to skim more when reading on screens and pick out keywords. It is non-linear. While this benefits some situations, it is not good for comprehension. So when studying it is a good idea to learn from a physical book. Sleep Cycle: Sleep is important for life. It keeps us alert and healthy, so it might surprise people to learn that their digital devices might be interfering with their sleep cycle. It has been found that the blue light emitted by these devices interfere with the body’s natural circadian rhythms. It suppresses the melatonin which impacts this internal clock and can make relaxing more difficult. A book before bed on the other hand, might be a good alternative way to wind down after a long day of work. Another great fact about books is that they come at all price points. No one will have to look far to find something that is entertaining and within their budget. Some online bookstores like https://bookoutlet.com/ even have regular sales with new books being offered at 50-90% off. They offer a huge selection which constantly has more titles being added every day and free shipping for orders over $35. They even have a loyalty program for regular customers (link included) along with weekly quizzes, polls, and Instagram stories. It doesn’t matter where your interests lie, because they definitely have something for everyone. It isn’t hard to get started reading, just a matter of wanting to. These advantages to reading discussed above are just a few of the many benefits that it offers. We could go on and on discussing why everyone should read more. In the end, the fact that there is a correlation between longevity and reading should be reason enough to pick up a book. You won’t regret it!